(WASHINGTON D.C.) – Rebooting the conversation about our healthcare system, Independent Women’s Forum – in a continued effort to educate the public about health policy – released an informative, animation Web video series, Straight Talk About Health Care. 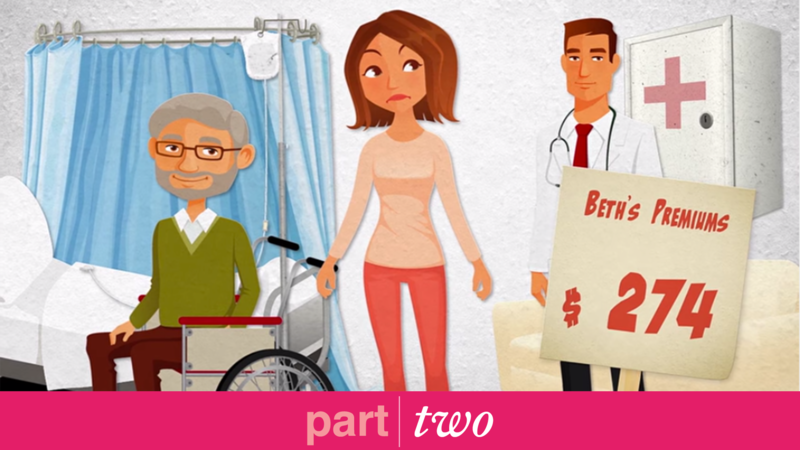 The video series introduces a woman named Beth (#MeetBeth) and details her experience in the healthcare system both before and after health reform. 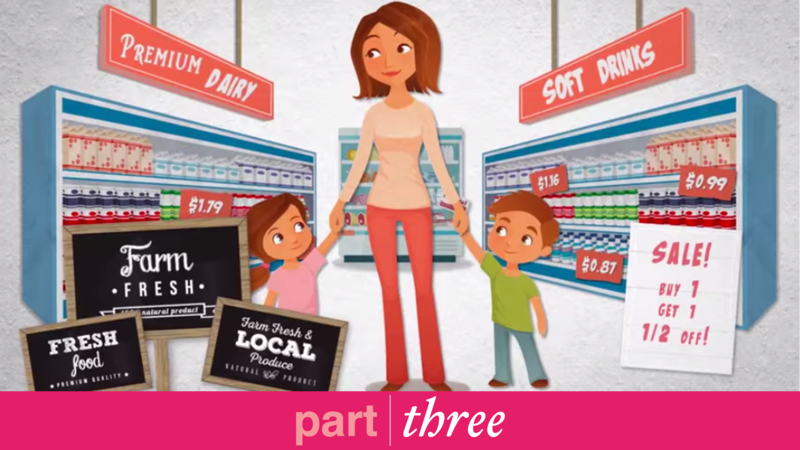 The final video offers a better way forward. Part One explains that, while the Patient Protection and Affordable Care Act – or ObamaCare – has been law for over five years, the problems in our healthcare system developed long ago. 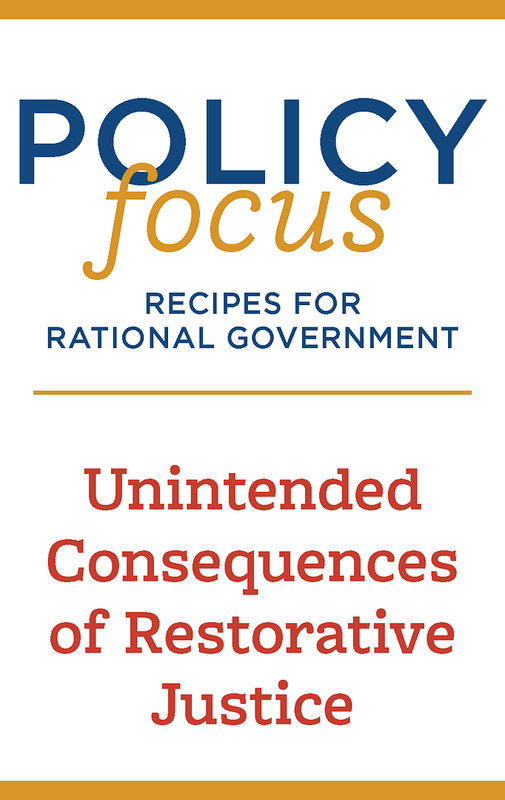 They are largely the result of ill-conceived government interventions, including distortionary tax incentives, over-regulation, and bloated government programs. Part Two shows how ObamaCare doubled down on many of these bad ideas, and how everyday people, like Beth, and families have suffered as a result. Part Three offers a better way forward: With market-based reforms, we can return the patient to the center of the healthcare system. By allowing consumers real choice, and by forcing insurance companies and healthcare providers to compete for business, we can make the very best care more accessible and more affordable for families and people like Beth. “We all want the best healthcare system for our neighbors and ourselves, but the issue often seems too political and too difficult to make sense of,” said Independent Women’s Forum Director of Health Policy Hadley Heath Manning. 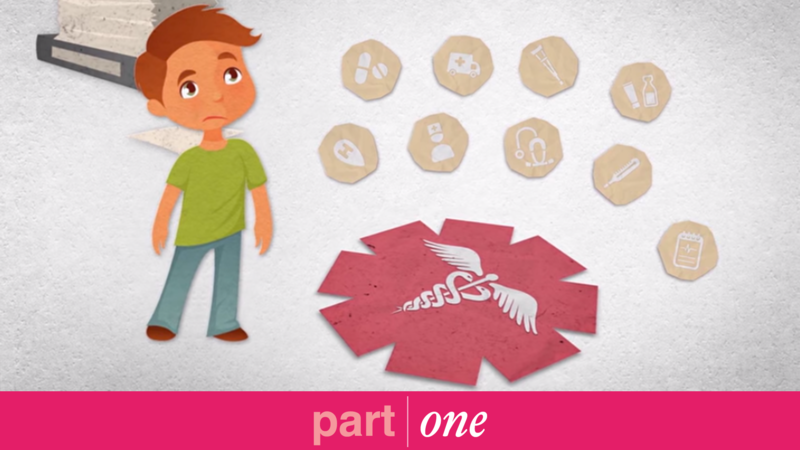 “This video series connects Americans’ everyday healthcare experiences with the public policies that have created our current healthcare challenges. No one is satisfied with the way our healthcare system works. This video series will help to reboot the conversation and build a greater awareness of how our healthcare system works, so that we can focus our future reform efforts on solving the right problems."